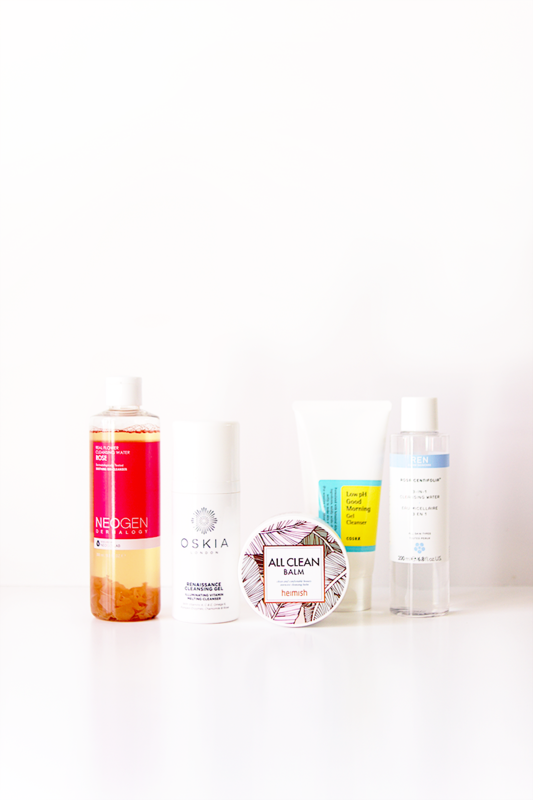 MY CLEANSING ROUTINE + 5 BEST CLEANSERS. Even though they probably spend the least amount of time on your skin, cleansers are one of the keystone elements of any skincare routine. I'm really quite fussy with mine, and have tried a lot over the months and years. 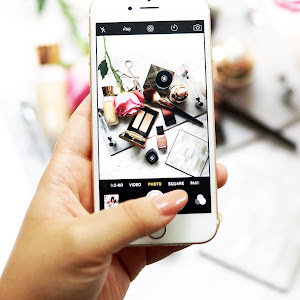 Today I'm going to be talking about the five (plus my secret trick that kicks all of these cleansers up a notch, or 3) that I keep coming back to. 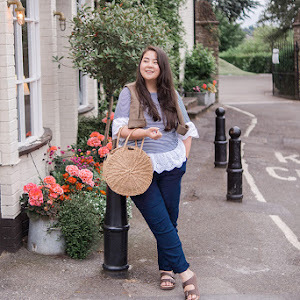 (And please excuse the pretty rubbish quality of today's photos, I've been having a bit of a mare with the laptop but wanted to share these items with you!) Without sounding too 'hipster humblebrag', due to my Korean roots, the double cleanse has long been a 'thing' in my household, and I'm a firm believer in a multiple step cleansing routine. 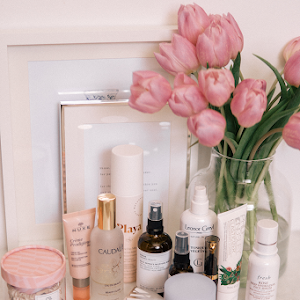 We apply things to our face in layers - skincare, sunscreen, makeup, so it makes sense that different products are needed to remove those layers. For me, my first cleanse is 'removal' and the second is 'cleaning'. If there's a third step, it's only to take a makeup wipe to my face first to get the worst of the makeup off, mainly so I'm not smearing it around my face during the oil cleanse phase, and also to save on any expensive cleansers I might use, although you'll see that the vast majority of cleansers I use and love are exceedingly affordable, they're not on my face long so I'm not going to go too mad - save your money for a serum, ampoule or even refiner - and if you're not sure on Kbeauty terminology, I talk about all the definitions in this post. Onto the products.. So let's start off with this product from Heimish, a relatively new Korean brand that launched their makeup line only a few months ago. 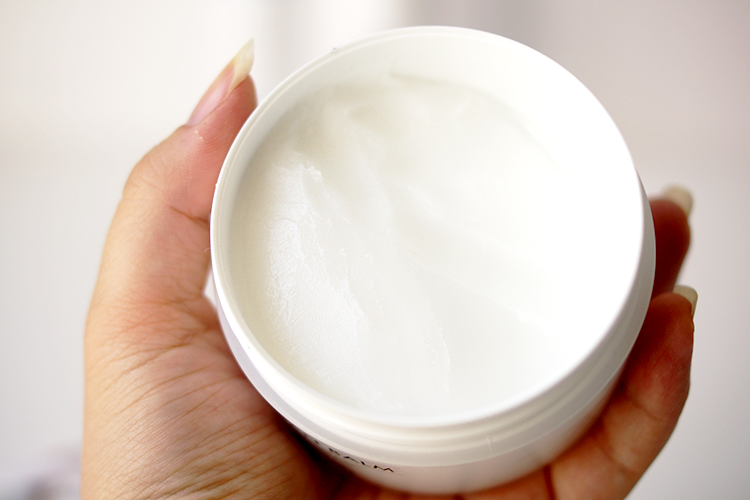 For any of you that are somewhat into Kbeauty, you'll have heard of the Banila Co Clean It Zero cleansing balm - it's probably their most popular product. 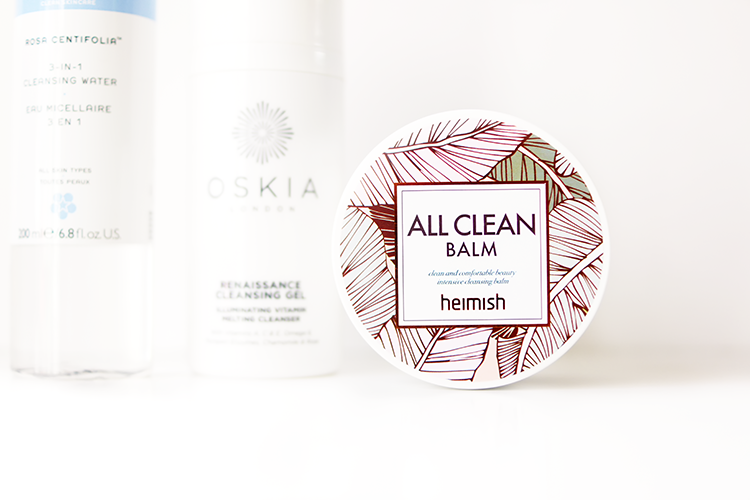 The Clean All Balm from Heimish ($15 for 120ml) is almost identical in premise, texture, feel etc (although it's cheaper) - an oil based cleansing balm/sherbet, it makes for an excellent first cleanse to remove all traces of makeup, dirt, dust and impurities from the skin. 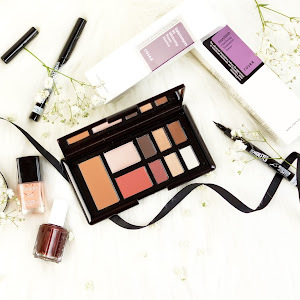 I like this one for it's impressive list of botanical extracts and oils, including shea butter, donkey milk, tea tree and rose, and there are no mineral oils, synthetic fragrances or parabens. The packaging is nice and simple, a fairly minimal design that would appease the aesthetically driven. There's a secondary lid to hold the spatula too, which I think is a nice design detail. There's a really pleasant, aromatherapy/herbal scent that smells natural and relaxing, making your cleansing massage time that little bit more luxurious. The tiniest amount goes a long way - that little blob you see on the spatula is all I use for my entire face so this is clearly going to last me an eon - and it removes makeup in it's entirety with ease. Anything from waterproof mascara to matte liquid lipsticks (like the one above) are gone in an instant without any tugging, rubbing or irritation. Sometimes I'll just use a good quality oil to take my makeup off, whether that be extra virgin olive oil, jojoba oil or avocado oil, they're my favourites. The whole 'like removes like' theory means that oils are excellent for removing heavy foundations or cream contours, longwearing eye makeup or creamy sunscreens, and what better than in it's pure, unadulterated form? These oils are incredibly inexpensive, yet cold-pressed and organic. Healthy adult skin has a pH level of around 4-5.6, so acidic rather than pH neutral or alkaline. 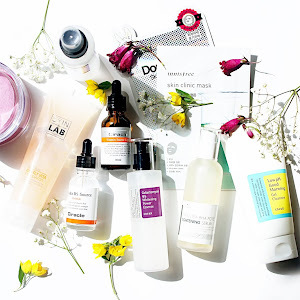 It's not until the last year that I've really paid attention (and sadly gotten rid of a bunch of my foaming cleansers) to low pH cleansing and the importance of your skin's acid mantle. In short, the acid mantle is a thin, acidic film on the outer layer of your skin, secreted by sebaceous glands and there to protect your skin from bacteria, viruses and pathogens. Those really satisfying, squeaky foam cleansers are often alkaline and so damage your skin's natural defense to bacteria, resulting in more blemishes, sensitivity, dryness and redness. 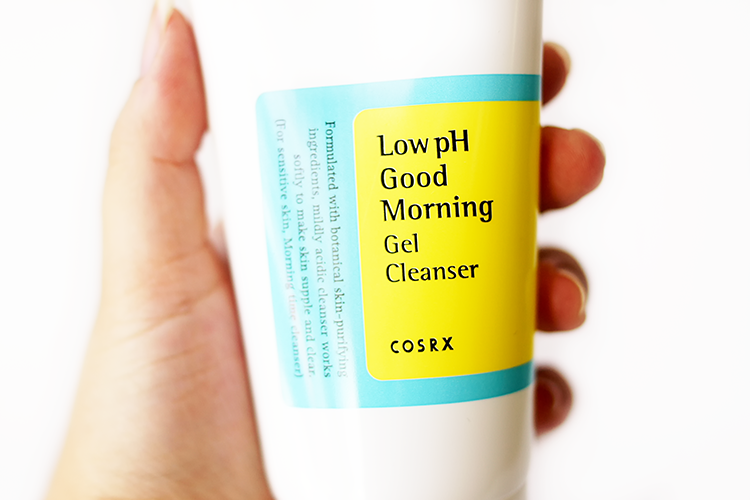 The Cosrx Low pH Gel Cleanser (£15 for 150ml) is one of the only foaming-style cleansers I've found with a pH level that won't damage the acid mantle (5.5 undiluted). For a wash off cleanser, I'm not as fussy with the ingredients but it's worth noting that there's no SLS in here, instead, you have a bunch of moisturising and anti-inflammatory plant extracts to calm and soothe. 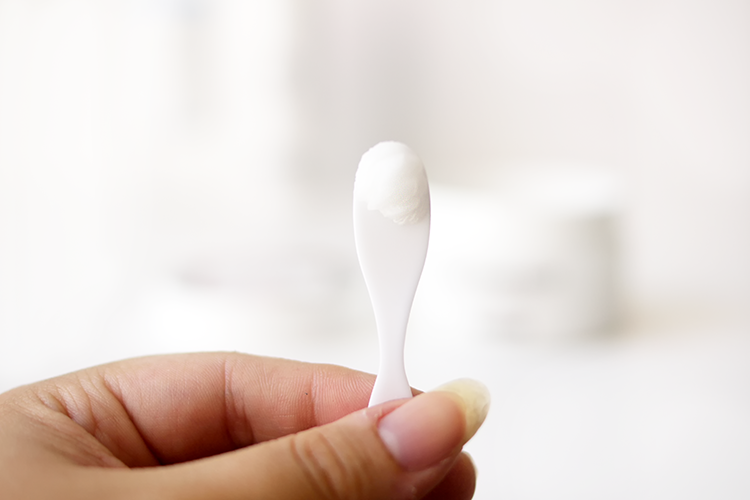 Whilst marketed as a single-step cleanser, I find the tea tree a little too strong to use on my eyes, although for non-sensitive eyes, go ahead - this removes sunscreen and makeup exceedingly well. 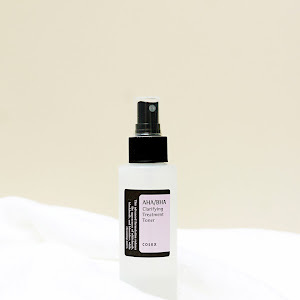 Cosrx specialise in the more oily and acne-prone among us, and this cleanser is an excellent cornerstone to your routine - I've seen a big improvement in my skin since using it. 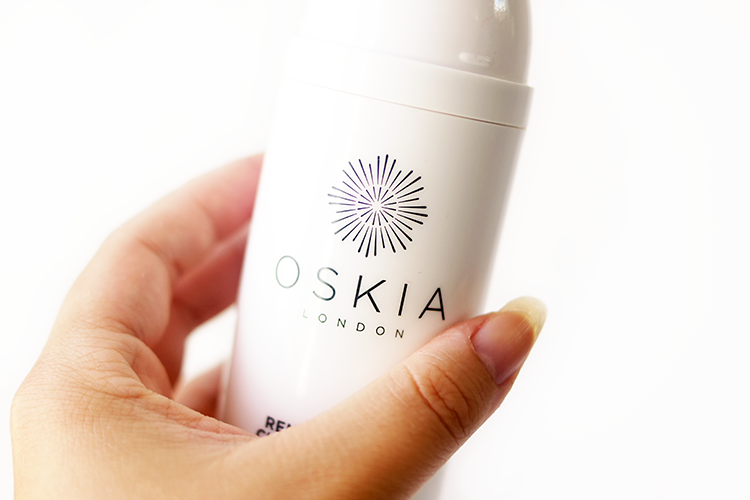 I'm sure you'll all have heard of the Oskia Renaissance Cleansing Gel (£28 for 100ml) by now, it's a longstanding blogger favourite (see my full review here). This is one of the first cleansers I tried after moving away from foaming cleansers so I'm sure it'll retain it's own little spot in my heart. The corally-orange gel turns oily with massage and milky once you add water. 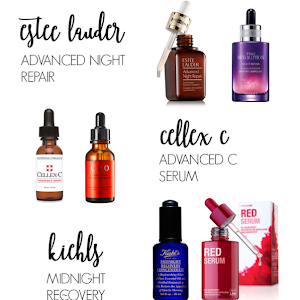 Due to some pretty nice ingredients (MSM, a retinol derivative, vitamin E etc, I use around 1-2 pumps and give myself a proper massage to maximise the time they're on my skin - got to get my money's worth right? During the massage, my skin feels warm and envigorated, and after washing everything away with a flannel, it feels nourished, clean, and most importantly, not stripped or dry. Especially in the mornings, I don't use any of the products above. I don't double cleanse, and sometimes I just use water, which is a popular Korean dermatologist recommendation, especially for those with dry skin. 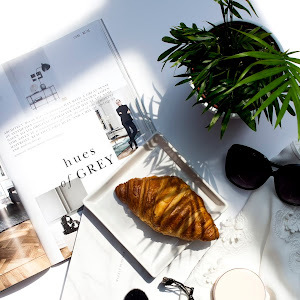 As my skin, especially now in this hotter weather, is more combo and bordering on a little oily, I like to remove any excess oil in the morning, along with any impurities from the night before, with a cleansing water. In my eyes, some are better than others and I like the ones that are the most moisturising and hydrating. After going through bottles and bottles of the pink Bioderma (I love this one with the easy pump lid), I've moved onto the blue one (£10.50 for 250ml) in the past year or so and much prefer it. It has all the same qualities as the pink one - it's just as good at removing makeup and cleansing, and it's still suitable for sensitive or reactive skin, it's just got the added bonus of being hydrating, and great for dehydrated skins. And whereas my skin isn't too bad when it comes to dehydration, I like to get all the water I can get! More is definitely more. If you're looking for a drugstore micellar cleansing water, I'd recommend this above any other - Garnier, L'Oreal, Una Brennan, Soap & Glory etc, even Avene and Vichy; they're ok but don't hold a torch to this. 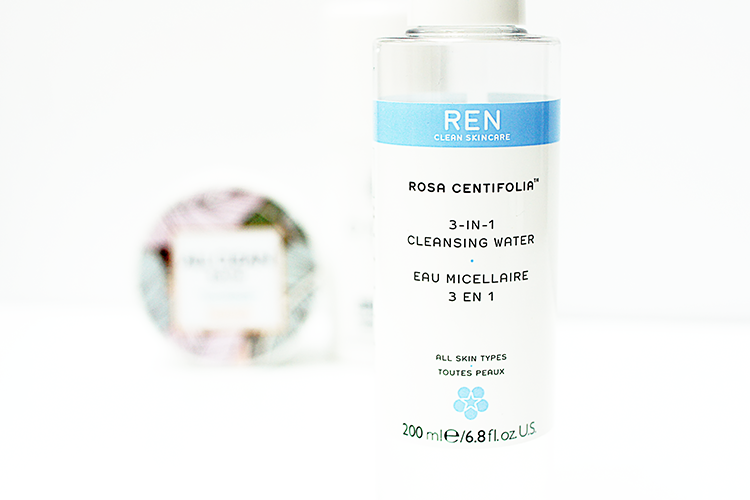 Another one that I really love is the REN Rosa Centifolia Cleansing Water (£13 for 200ml). Again, it's another hydrating cleanser to refresh the skin without feeling dry or tight. Formulated for sensitive or reactive skins, it's detergent free and removes makeup well, although I reserve this for the AM anyway. Some people have reported stinging around the eye area, and it's true that the preservatives phenoxyethanol and sodium hydroxymethylglycinate aren't for everybody, but I've had no problems whatever, in fact my face feels so beautifully hydrated and soft. Lactic acid keeps the pH of this mildly acidic, and the subtle rose scent is rather intoxicating. Purified Water, PEG 6 Caprylic/Capric Triglyceride, Damask Roses (1500ppm), Hisbiscus Flowers, Damask Rose Extract, Aloe Vera Leaf Extract, Rosemary Flower Extract, Broccoli Extract, Comfrey Leaf Extract, Hyaluronic Acid, Cucumber Extract, Centella Asiatica Extract, Xylitol, 1,2-Hexanediol, Dipropylene Glycol, Centrimonium Chloride, Sodium Chloride, Phenoxyethanol, Panthenol, Ethylhexylglycerin, PEG 60 Hydrogenated Castor Oil, Disodium EDTA, Spices/Fragrance. Isn't it rare to see the first half of the ingredients to be exclusively skin-benefitting? 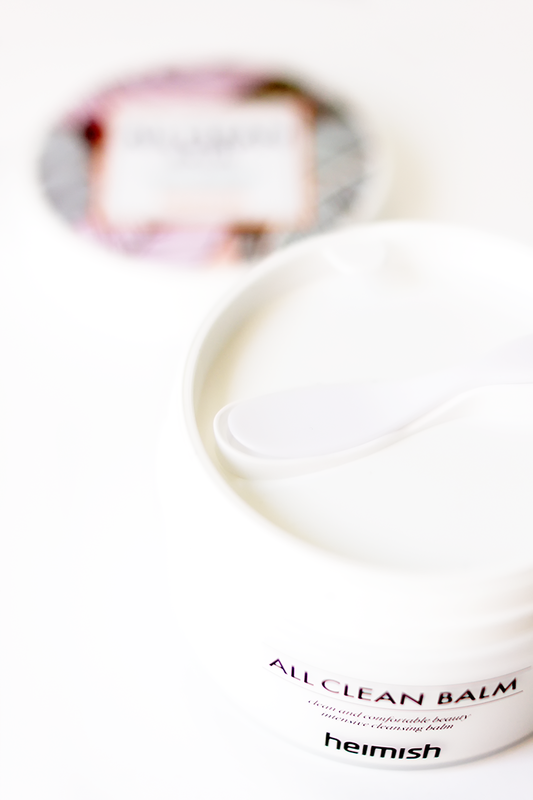 It's got some really similar ingredients that REN are currently raving about in their brand-new-yet-to-launch Plumping Emulsion - sugars and hyaluronic acid to increase hydration levels and plump up your skin. This has a pH level of around 6 too, so is mildly acidic to keep that acid mantle intact and inhibit bacteria. 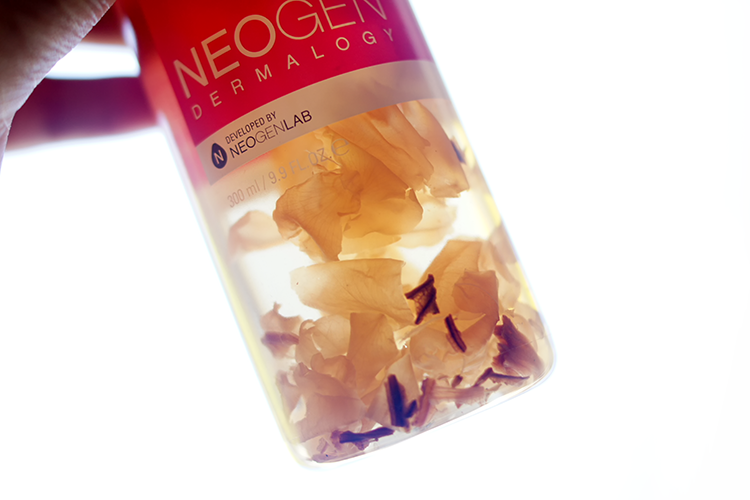 For oilier skins, there's also a delicious Calendula version to try. As for my secret trick? It's the Cosrx AHA BHA Treatment Toner. A product that could fool you into thinking it's a bit useless if not used properly, when used in the right way it's incredible - see my full review + Before & After here. I use this right after cleansing to lower my skin's pH and keep that bacteria at bay - I've seen such an improvement in blemish frequency and numeracy since working this properly into my routine. 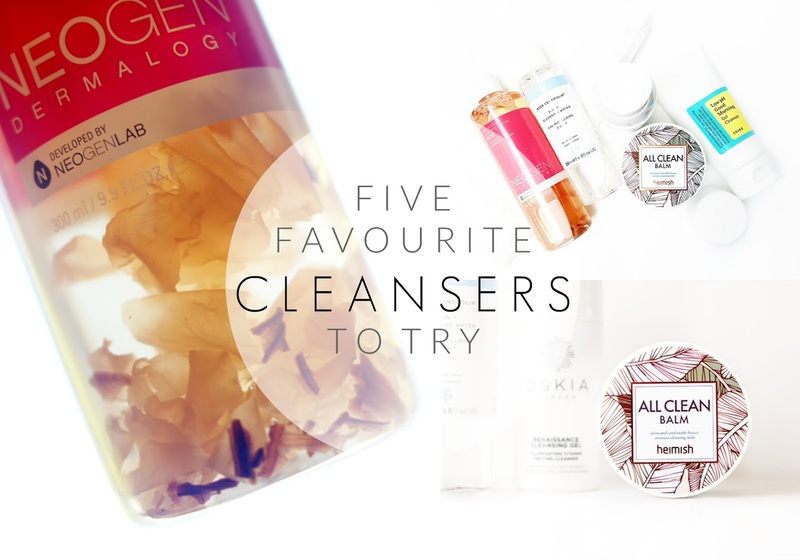 What are your favourite cleansers? I'd love to know in the comments below! J One Jelly Pack - is it really as good as they say it is?? Etude House Real Powder Cushion - a powder cushion foundation? 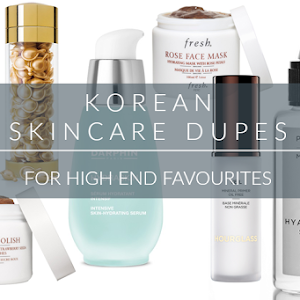 Shop Korean skincare with me! I haven't used a cleansing balm before and I want so bad to try one, I am obsessed with cleansing and I currently use too many products haha! 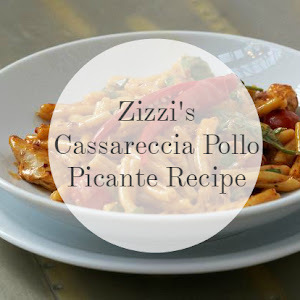 This one sounds lovely, I may give it a try! I really want to try the Oskia cleanser at the moment I'm using one from Eve Lom but it isn't doing much for my skin! Neogen sounds interesting, I need to try it! I love your pictures they are beautiful! I loved this post! 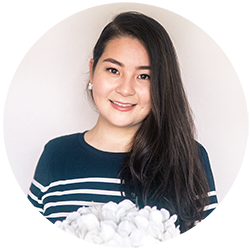 Double cleansing is my favourite part of my skincare routine and I enjoy coming home to do it in the evenings. I love the Oskia Renaissance Cleansing Gel as well (have bought so many bottles of the stuff) and SUm:37 rose stick cleanser. 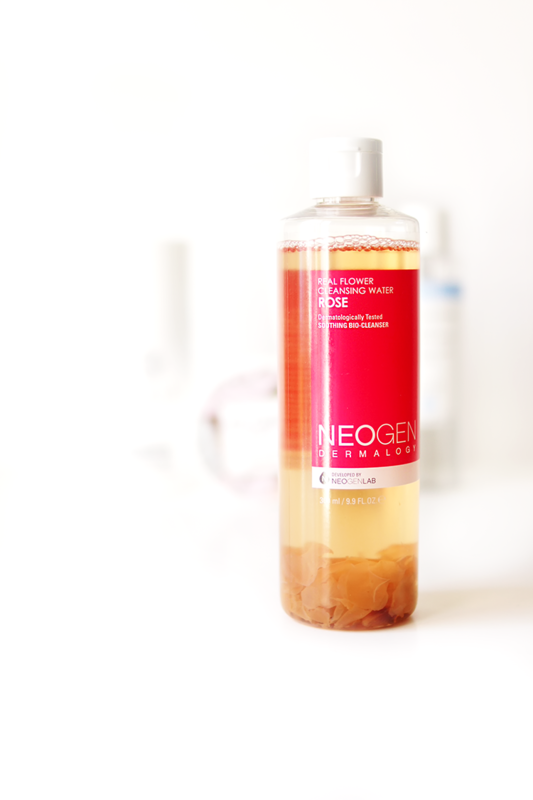 I've been loving the NEOGEN Rose cleansing water too over the last few weeks. I was surprised by how much my skin loved it and I definitely use it as more of a toner step than for makeup removal. Abit gutted that when I purchased it off of Yesstyle in June it was £14 and now it's £10 haha. Not sure how their pricing works, it fluctuates a lot. double cleansing is awesome, I do it too, I feel it makes everything much cleaner for sure! 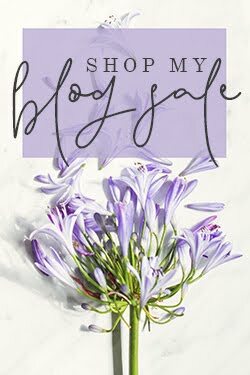 What I love about this post is there are so many brands that I am unfamiliar with. I know Ren and Oskia but no idea about the others so this was a great read. I use milk cleansers in the morning, it's the only thing that suits my dry skin. I've tried using only micellar water but I don't feel right with it.